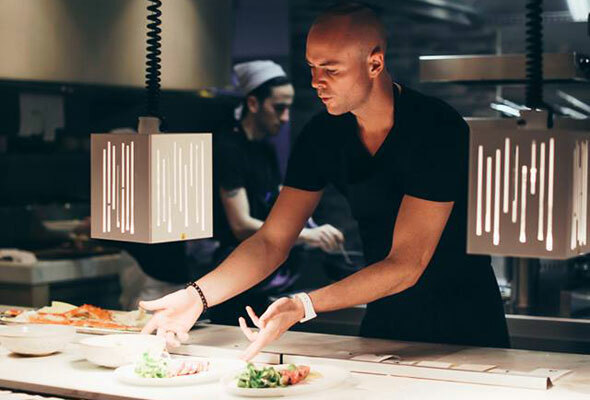 Now in its sixth year, Dubai Food Festival returns on Thursday February 21 for 17 days of epic foodie fun across the city. 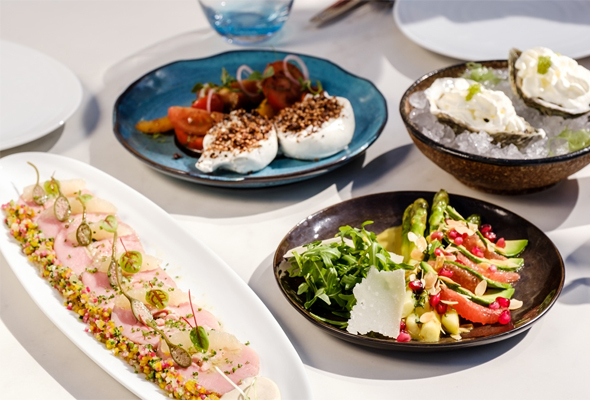 The crème-de-la-crème of Dubai’s fine dining scene take centre stage at Dubai Restaurant Week, with 21 top restaurants across the city offering a limited-edition 3-course menu for only Dhs199. Probably the cheapest way to enjoy an evening at Burj Al Arab, while enjoying some Californian-inspired cuisine. 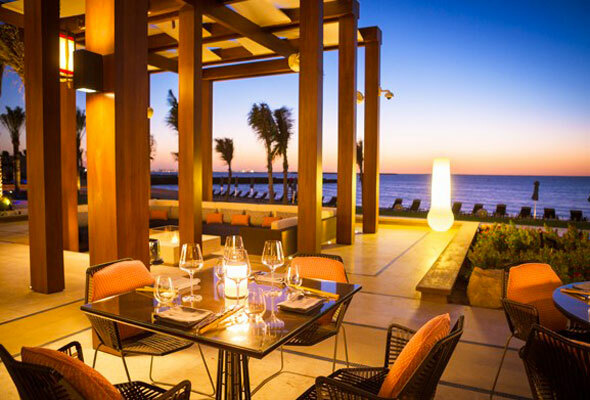 Beachfront dining doesn’t come more upscale than at the Four Seasons, couple that with some top Asian-inspired seafood, and you’ve got all the reasons you need to dine at Sea Fu. 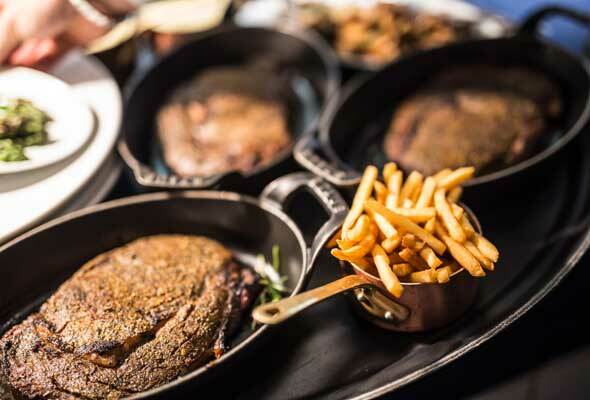 You’ll enjoy some of the city’s highest quality steaks at this DIFC hotspot, often coupled with live entertainment. 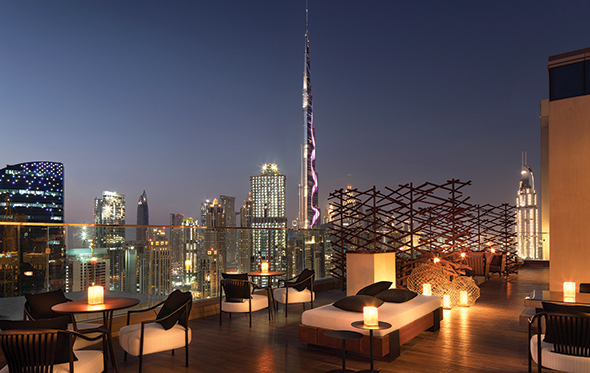 We’re not sure which we love more at Morimoto, the stunning interiors, wow-worthy views of the Burj Khalifa from its expansive terrace, or the top quality Japanese dishes. Quality French farmhouse food is what you’ll get at Bleu Blanc, one of two restaurants by the ‘Gypsy Chef’, David Myers. 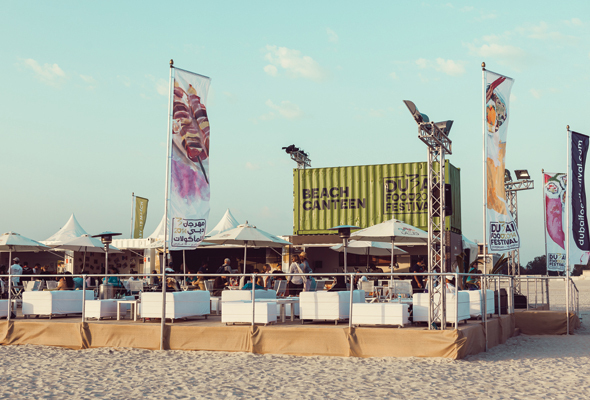 The festival’s flagship event, Beach Canteen, will return with a brand new look and design to Sunset Beach behind Sunset Mall, featuring new food concepts, entertainment and a dedicated family area. The free-to-attend space makes for a great family day out, with pop-up food stalls from around the world, a dedicated kid’s zone, cooking workshops and attend live cooking sessions at the beachside theatre. 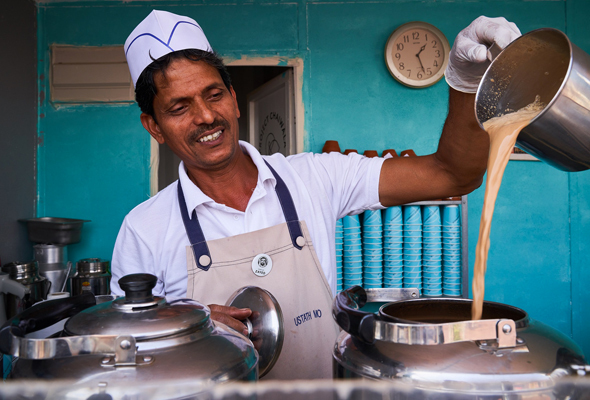 Sure, Dubai is a place where big name restaurants open almost every other day – but there are also hundreds of lesser-known eateries, just waiting to be discovered. Dubai Food Festival has made finding these secret spots a little easier, thanks to its 2019 “hidden gems” list. You Can find the Hidden Gems page on the Zomato app, and residents are invited to choose their favourites from the shortlisted residents to help crown the Top 10 Hidden Gems of 2019. To see a list of the shortlisted Hidden Gems, visit dubaifoodfestival.com. DFF will introduce a new element to this year’s festival called Foodie Experiences; an addition that will allow residents and visitors to try out an array of masterclasses hosted by experts across the city for sushi, bread-making or Beef Wellington, a 16 course immersive dinner – or mix things up at a variety of Chef’s tables to get close up with culinary teams. Seats are limited, and you can book your tickets from midday on Thursday February 7 at dubaifoodfestival.com. 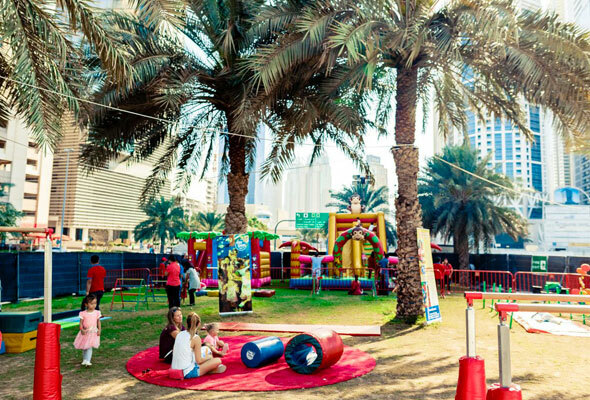 If you’re keen to get a taste of everything, head to festival-within-a-festival Taste of Dubai at the Media City Amphitheatre from March 7 to 9. There’ll be music, live demonstrations from top chefs, and the opportunity to sample some of the city’s best dishes – all in one handy place. Taste of Dubai, Media City Amphitheatre, Dubai Media City, March 7 to 9, tickets on sale soon. tasteofdubaifestival.com. 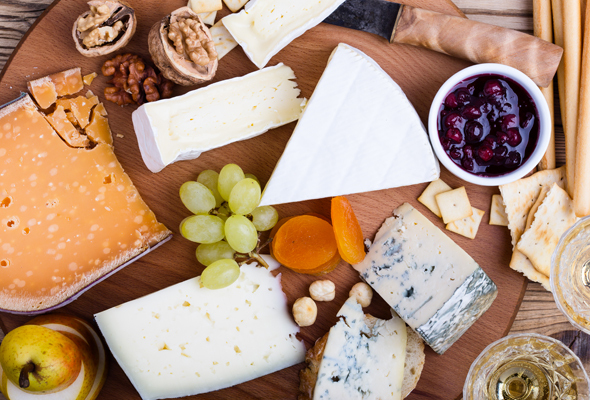 This year, DFF will feature a two-day Cheese Festival with cheeses from around the world at The Westin Dubai Mina Seyahi Beach Resort & Marina. There will be experts on hand to share information about the growing cheese industry here in the UAE, and there’ll be plenty of cheesy activities on hand to keep the little ones busy. For the first time ever, DFF will extend celebrations to including discounts and deals at food and drink brands across the city with the DFF Weekend Surpise. Just like the DSF Weekend Surprises, there will be different deals on each weekend of the festival on Thursdays, Fridays and Saturdays at an array of brands such as supermarkets, grocery stores, homeware and kitchen appliances. The promotions will be exclusively available to one brand at one location from 10am until stocks last.